The closed circuit security camera has been used for decades. But when the digital world began to affect the digital video security and surveillance world, it opened up numerous new features never available before that made this type of system versatile, powerful, and simple and easy to use. In addition, digital cameras became lighter, circuitry came on very small Integrated Circuit Chips (IC chips), and all of these things contributed to driving prices down so that systems were much more affordable for individuals and not just big corporations or the incredibly wealthy. 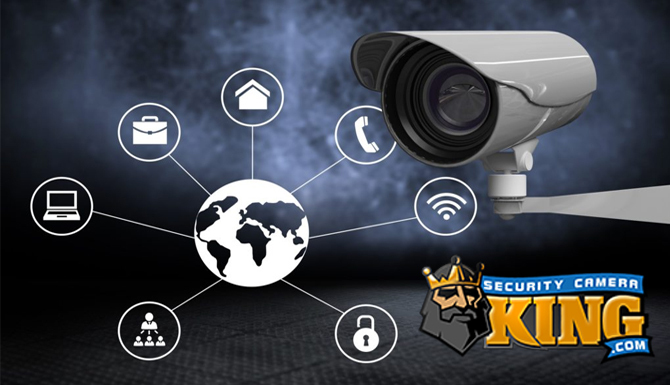 Closed circuit security camera systems also known as Closed Circuit TeleVision or CCTV have evolved over the years and have come a long way technologically speaking. Older analog system cameras were pretty large and bulky, but today’s cameras are so small they can be hidden in the head of a Phillips screw! 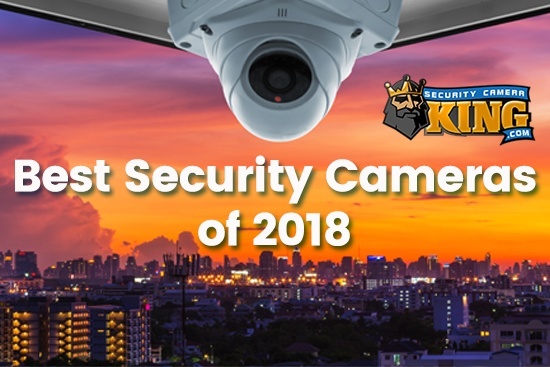 Let take a look at the evolution of closed circuit security cameras and some of the features and options they offer today. The original closed circuit security cameras were direct spin-offs from the television studio camera. In the studio, the camera captured a video image, processed it somewhat, and passed it along to the editing room where any necessary changes could be made or added. The signal was then sent through amplifiers that increased the signal’s power tremendously and sent it through a huge outdoor antenna. Once the signal made it to the antenna it was “broadcasted” as far as the strength of the signal could go. Anyone with a receiver, in this case a television, could “pick-up” these video transmissions and watch was being recorded. Since the signal was just emitted in any direction and to any person wishing to view or hear it, the system was referred to as an open broadcast system (those of us that didn’t care to get too technical just called it “TV”). CCTV or closed circuit security cameras worked on the same premise. A video camera would capture a video image and then send it along a video transmission cable. However, this is where the similarity ends because CCTV typically did not “broadcast” their video using an antenna. Instead, cabling was used and was where the video image signal remained. In order to see the video that was being captured an individual or video recorder would have to be connected to that cable. Since all the components of the system were connected in one way or another, usually via the video transmission cable, this was referred to as a “closed circuit” hence the name “Closed Circuit TeleVision” or “CCTV” or specifically in the security industry, closed circuit security camera. – Night time Infrared technology. The sensor chip in the camera is inherently sensitive to near infrared radiation as well as visible light. 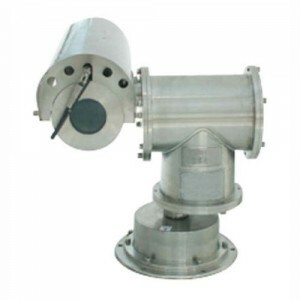 These cameras can be used in conjunction with InfraRed Light Emitting Diodes or IR LEDs. The human eye cannot see the IR LED light source, but the camera can. – Pan-Tilt-Zoom or PTZ cameras. These cameras can move horizontally or vertically and also zoom in on objects. – Hidden or disguised cameras. We sell a product (our product# HC-SCREW-W) as small as a Phillips head screw that contains a camera. – IP ready (Internet Protocol) cameras contain their own web server technology and can be accessed by almost any computer or smartphone connected to the internet. – Cameras with two-way audio. – Object tracking or following. Some PTZ cameras have the technology built right in to the camera to track or follow objects or people. These are just a few of the things available with closed circuit security cameras. 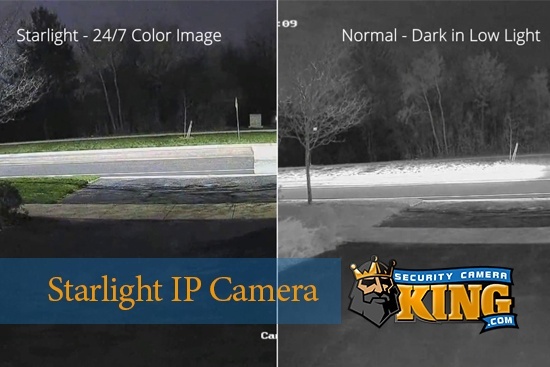 For a more detailed look, check out our online catalog at http://www.securitycameraking.com. You’ll be glad you did, we’ll guarantee it.